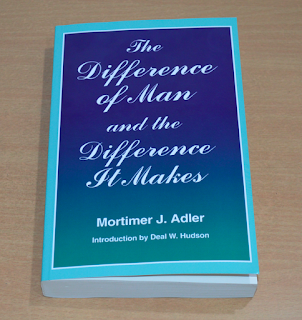 In The Difference of Man and The Difference It Makes, Mortimer J. Adler offers a philosophical analysis of the problem of human nature and defends the thesis that human beings differ in kind rather than in degree from animals. He also explores the legal, political and social consequences that will follow if this thesis is not accepted. Adler demonstrates that the study of man’s nature needs both scientific and philosophical methods of investigation and that the answers can only be found through cooperation between the scientists and the philosophers. 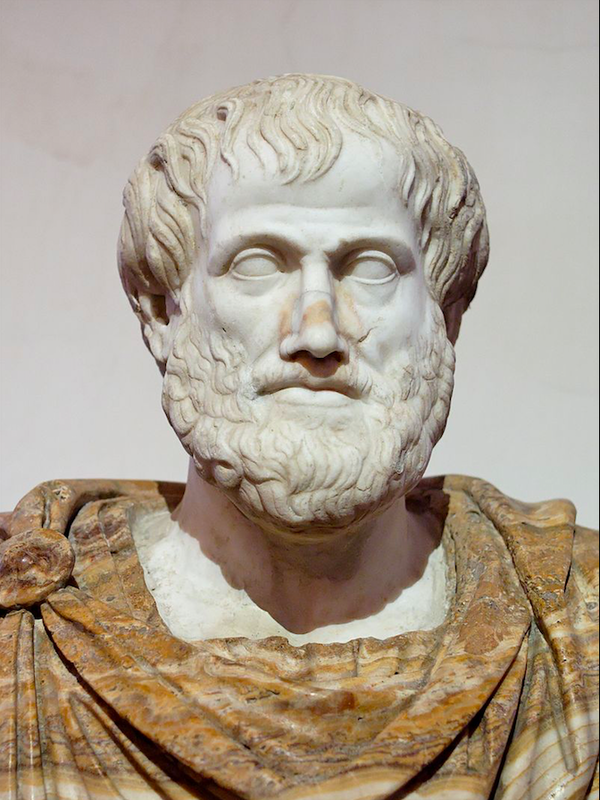 This shows that Aristotle believed that human beings, because they possess the power of intellect or conceptual thought, differ “in kind” from every other creature on this planet. This view, which in some form or other, was held by most major philosophers in history, is now facing a challenge because of the advances in science, and the publication of Charles Darwin’s The Origin of Species and The Descent of Man. According to the Darwinian theory, man differs from animals only in degree—which in essence entails that man is an animal capable of conceptual thought in the same way in which a blue whale is the heaviest animal or a leopard is the fastest animal. But if we accept such a view of man then what will be the implications for our way of life? If the difference between man and animals is only of degree then the idea that man should be treated differently from animals cannot be defended. Adler points out that the argument that man is more intelligent and therefore deserves a different treatment can lead to absurd and dangerous political consequences because the same logic can be used to defend the idea that it is morally justified for advanced human cultures to overtake and even obliterate inferior cultures. 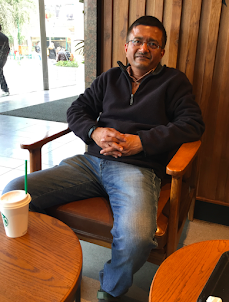 The advent of the computer age has given rise to the idea that scientists may at some point of time be able to create a so-called Turing machine, or a robot which is capable of producing propositional speech, or hold a conversation like human beings. If such a robot gets built then it can be said that since the robot exhibits conceptual thought despite being entirely material in its constituents, no immaterial factor is required either for the robot’s performance or man’s. 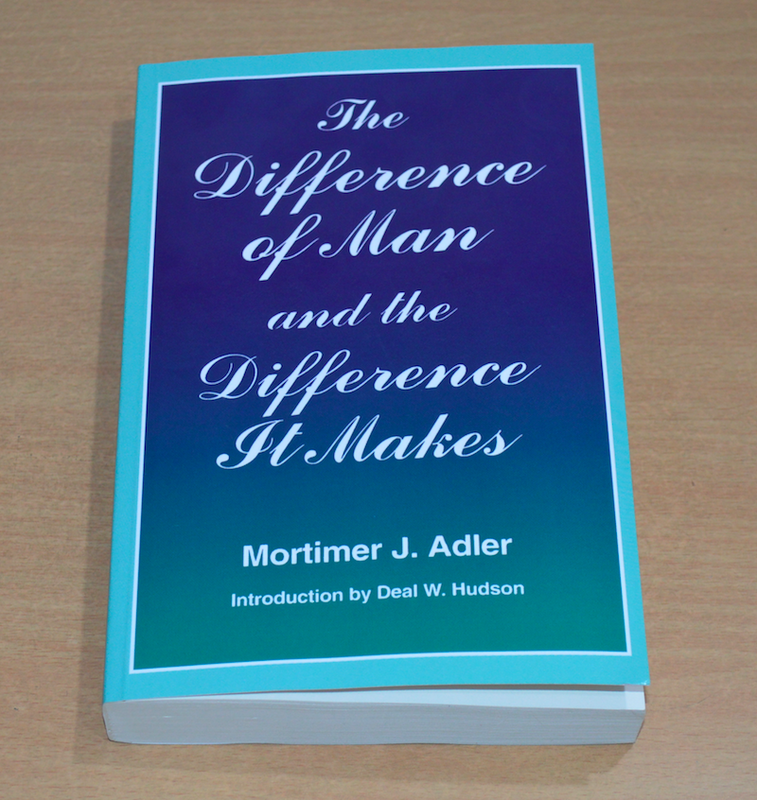 Adler patiently takes the reader through a wide range of scientific and philosophical argument before developing the thesis that man differs from the animals in kind—that man represents a massive jump over everything on this planet. He offers valuable perspectives on critical issues like man’s rights, animal rights and the nature of the environment in which we live. The section on footnotes, of almost 70 pages, is insightful and like a book on its own. Does capitalism lead to a monopoly economy? The audio file for my "Ave Maria (Ellen's Prayer)"